The element of surprise of receiving postcards from different places in the world (many of which you probably have never heard of) can turn your mailbox into a box of surprises - and who wouldn't like that? I have sent my first 5!! I received my FIRST ONE!! And it's form one of my collecting areas! I loved/love the Beatles too!! I have now received all 5!!! Now it's up to me to send the next 6! I sent off posrcardss to China and Russia this week - pretty cool site! That should have read "I sent postcards" - I have more trouble typing on a tablet! Sorry! 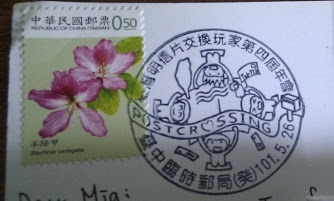 I'm a Postcrosser too I am not a deltiologist! Postcrossing has been featured on postage stamps! 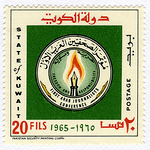 How about this for a postmark!? I just joined and sent out 4 today to Germany,Russia,Netherlands and Ukraine. Exciting, having your first cards written and posted. Russia... the postcard may take over 20 days to get there. Germany and Netherlands should be quick. i pulled out a bunch of great postcards i got with this program.. i may just have to start sending again! crazyquilter expect a postcard to Russia to average 40 days. That is about what most of us have encountered from the states. I've had 1 disappear enroute there. Germany and the Netherlands will be about 10-15 days. My average for Russia is 20 days, 10 days for Ukraine... and postcards to Germany and Netherlands often arrive in 2 or 3 days from UK. Sometimes I am surprised how quick things arrive. Sounds like an interesting concept. Question: Have you ever had any unpleasant side-effects (ie. 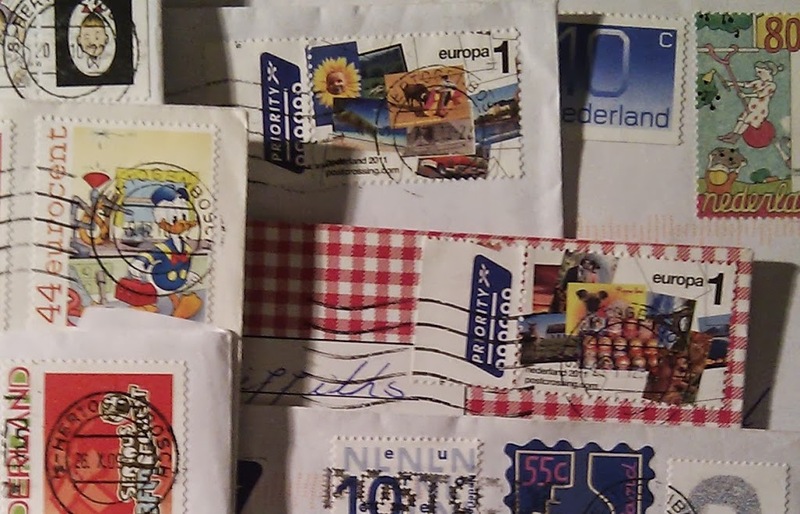 junk mail, unwanted hopeful penpals, people asking for free stamps, etc.) as a result of your participation? Ever hear of it from others? Flygare, I have never had a bad experience with Postcrossing. I have had a few postcards, that I have sent, never reach there destination, but you can blame that on the postal service. If this happens, you are out the postage and postcard, because you will not receive one back in return. Give it a try, I think you will like it!!! Occasionally have received a poor quality card, sometimes with barely any message. But then I have received many absolutely wonderful cards, messages and stamps.